We encourage all members of Ringwood Triathlon Club to race in club clothing. Not only does it promote the club, our charity and sponsors, but it makes us easily recognisable to family and friends who are out there supporting us. 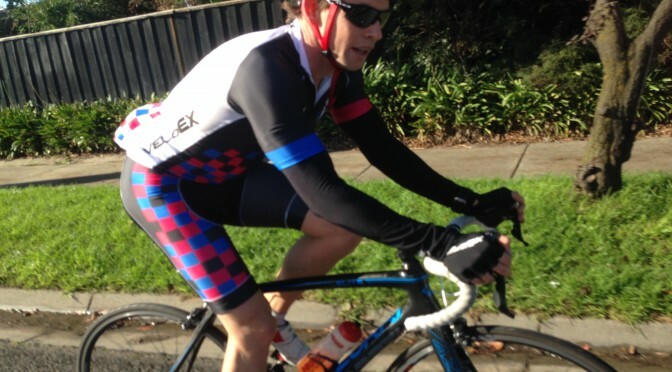 More images of our new cycling gear will be coming soon.